If you've been coming here only since Feb 2013 or are using an iOS device, it's unlikely you have encountered GGN. However, if you've been with us since before that time and use an Android device to access GGN through your games, things will look different here. You won't see your Glu Credits but don't worry! They are still accessible through your GGN-enabled games on your Android device, and will still show from within your games. 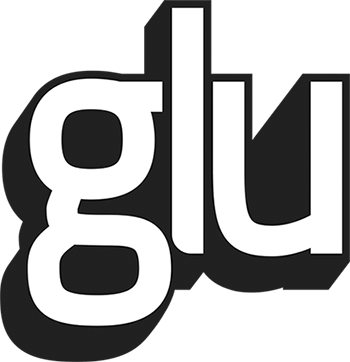 GGN only ever reported your Glu Credits, it did not effect them or alter them. No more GPoints. There are no GPoints given or accrued for any activity on these forums. As such, there is no leader board. You will need to make new friends here! You will likely recognize some old names, and to add friends you simply go to their profile and "Add Contact." You don't need to ask anyone to add you; in fact, "Add me" posts will be removed. We will be making more adjustments to make the transition easier, including new portals from within your games, and redirects from the previous site. We will also be having events where users can earn credits and currency and will be sure to keep you updated when those happen. There are also lots of nice folks here available to help you adjust to the new surroundings, so don't hesitate to ask us!